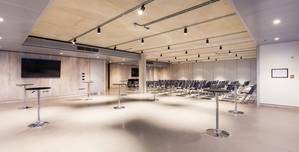 Welcome to Patterns; a stunning, multi-functional event space located opposite the iconic Brighton Pier on the seafront. Built on the site of a former 1920’s hotel, the recent refurbishment of Upstairs pays homage to its Art Deco roots with original stained-glass windows and exposed brickwork, complemented by warm teak panelling and modern flashes of colour. 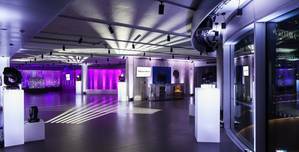 From the custom-built Ohm sound system to the diamond-polished shell floor, everything here has been carefully thought out to create a unique and spacious venue that is full of character and light. 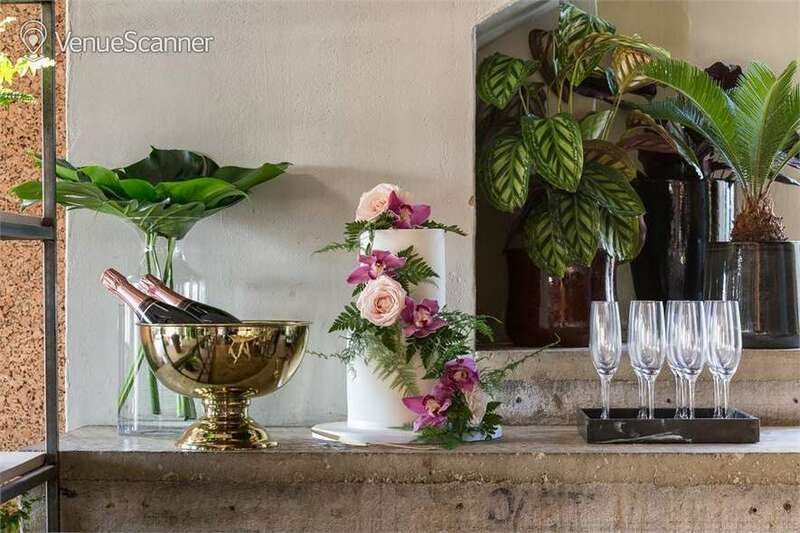 The tasteful décor and versatile nature of Upstairs provides you with the ideal backdrop from which to curate your ideal wedding celebration. 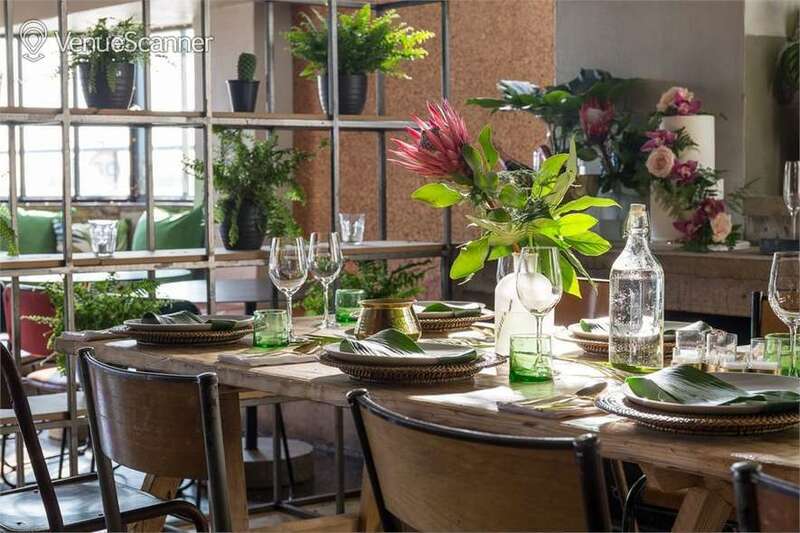 Perfect for an intimate, sit-down soiree, or a casual BBQ and bottoms-up; Upstairs can be hired on its own or alongside our live music venue Downstairs to create the perfect day-to-night package. Our seaview accommodation has been newly-refurbished and can cater for up to 30 guests alongside the Penthouse Bridal Suite. Dry hire Patterns as a canvas to create your ideal day, or let our dedicated team create a package for you. From world-class bands to interior stylists and cake makers, we have teamed up with the very best in Brighton who we guarantee will deliver to the highest possible standard. If you’d like more info or have any questions, please click Send Quick Enquiry.. 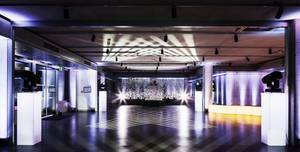 Welcome to Patterns; a stunning, multi-functional event space located opposite the iconic Brighton Pier on the seafront. 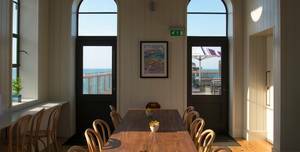 Our beautiful beachside room Birch is perfect for your numbers of up to 120 guests. British Airways i360: the world’s tallest moving observation tower, conceived and designed by Marks Barfield Architects. 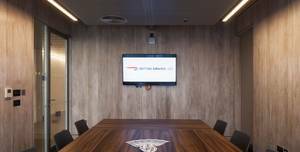 This is one of our smaller, yet most popular meeting rooms. 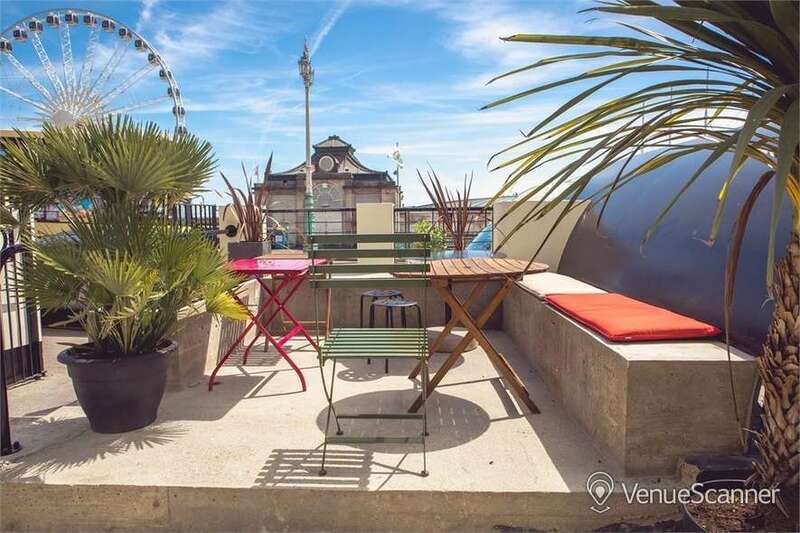 We are a Community Centre located right in the heart of Brighton, just minutes from the train station and seafront. 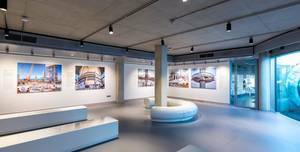 Natural light pours into the British Airways i360 beach building through floor-to-ceiling windows.. British Airways i360: the world’s tallest moving observation tower, conceived and designed by Marks Barfield Architects. 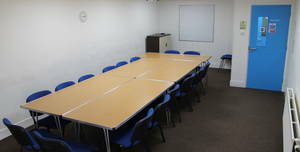 This room is often used as focus groups or class rooms. 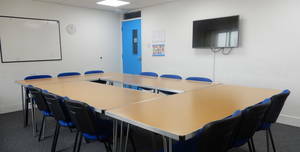 We are a Community Centre located right in the heart of Brighton, just minutes from the train station and seafront. 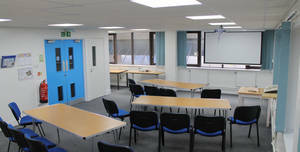 This is a large, bright, airy room which is popular for conferences, classes and larger meetings. 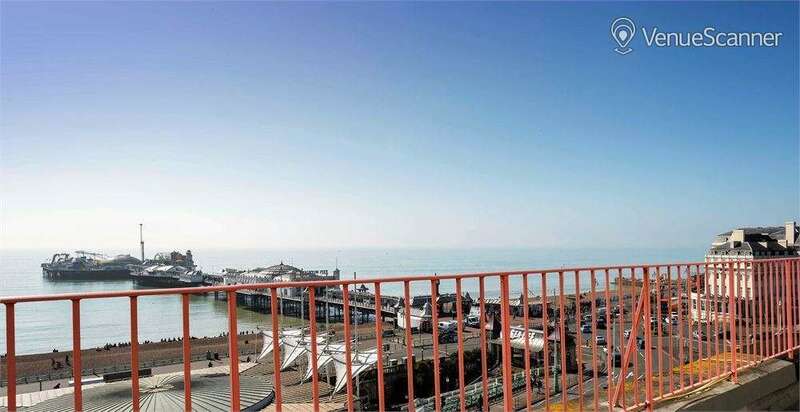 We are a Community Centre located right in the heart of Brighton, just minutes from the train station and seafront. 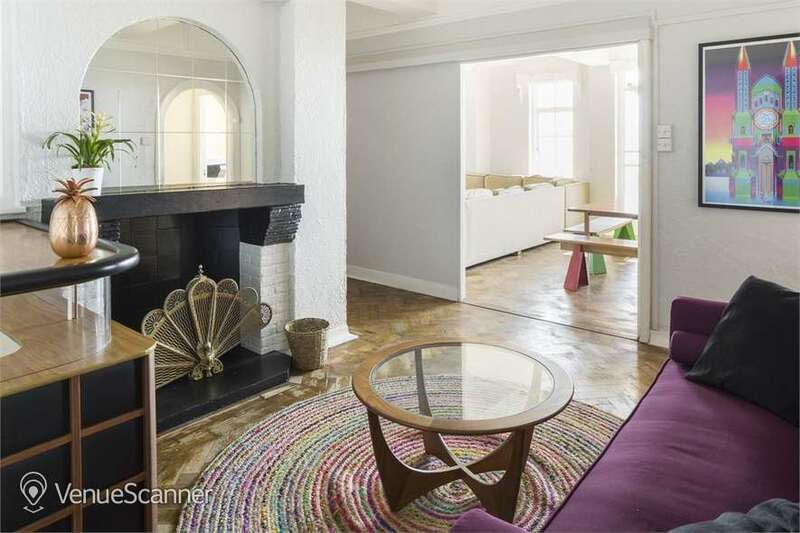 Recently renovated, this is a large room which lends itself well to an array of activities. 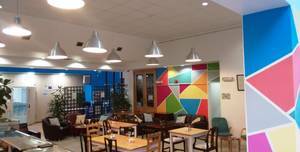 We are a Community Centre located right in the heart of Brighton, just minutes from the train station and seafront. If you’d like more info or have any questions, please click Send Quick Enquiry.. 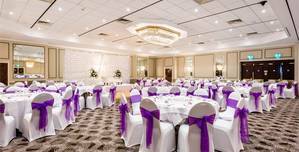 Celebrate the start of your married life at the Holiday Inn Brighton Seafront. Our beautiful beachside rooms Attenborough and Birch are perfect for your numbers of up to 380. British Airways i360: the world’s tallest moving observation tower, conceived and designed by Marks Barfield Architects. 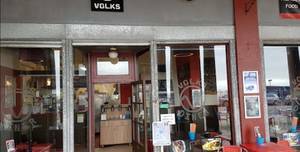 Whilst our Café in open to the publicIt is available outside of these times for private hire. 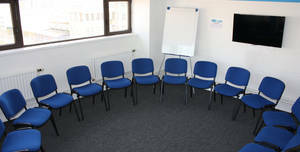 We are a Community Centre located right in the heart of Brighton, just minutes from the train station and seafront. At Green Door Store we try to have an inclusive and diverse line up, so that everyone feels welcome. 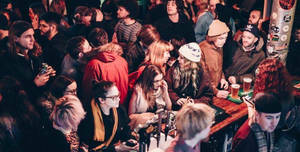 Through the Green Door, you will find a live music club in a railway yard with a late night bar every single night, free entry and a club. 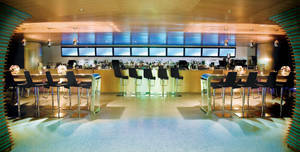 Our beautiful beachside room Constable is perfect for your numbers of up to 100 guests for a drinks reception. British Airways i360: the world’s tallest moving observation tower, conceived and designed by Marks Barfield Architects. 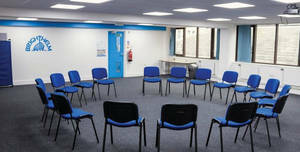 This bright, well-sized room is a very popular meeting space. 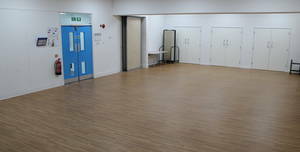 We are a Community Centre located right in the heart of Brighton, just minutes from the train station and seafront. 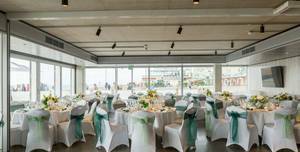 Our beautiful beachside room Attenborough is perfect for your numbers of up to 90 guests. British Airways i360: the world’s tallest moving observation tower, conceived and designed by Marks Barfield Architects. It’s time to celebrate. The Brighton way. January – November Bookings If a booking is cancelled (by registered post or email only) • 2 months in advance of the Access Time, we will refund 90% of the deposit. • More than 1 month in advance of the Access Time, but less than 2 months, any deposit paid will not be refunded. • Less than 1 month in advance up until the Access Time, any deposit paid will not be refunded and we will issue an invoice for immediate payment of the contracted balance. December Bookings If a booking is cancelled (by registered post or email only): • More than 4 months in advance of the Access Time, we will refund 90% of the deposit. • More than 3 months in advance of the Access Time, but less than 2 months, any deposit paid will not be refunded. • Less than 2 months in advance up until the Access Time, any deposit paid will not be refunded and we will issue an invoice for immediate payment of the contracted balance. After 24 hours, refer to Stephanie's Cancellation Policy: January – November Bookings If a booking is cancelled (by registered post or email only) • 2 months in advance of the Access Time, we will refund 90% of the deposit. • More than 1 month in advance of the Access Time, but less than 2 months, any deposit paid will not be refunded. • Less than 1 month in advance up until the Access Time, any deposit paid will not be refunded and we will issue an invoice for immediate payment of the contracted balance. December Bookings If a booking is cancelled (by registered post or email only): • More than 4 months in advance of the Access Time, we will refund 90% of the deposit. • More than 3 months in advance of the Access Time, but less than 2 months, any deposit paid will not be refunded. • Less than 2 months in advance up until the Access Time, any deposit paid will not be refunded and we will issue an invoice for immediate payment of the contracted balance.